How have some major global companies ‘Russified’ their brands in order to conquer the hearts of Russian consumers? 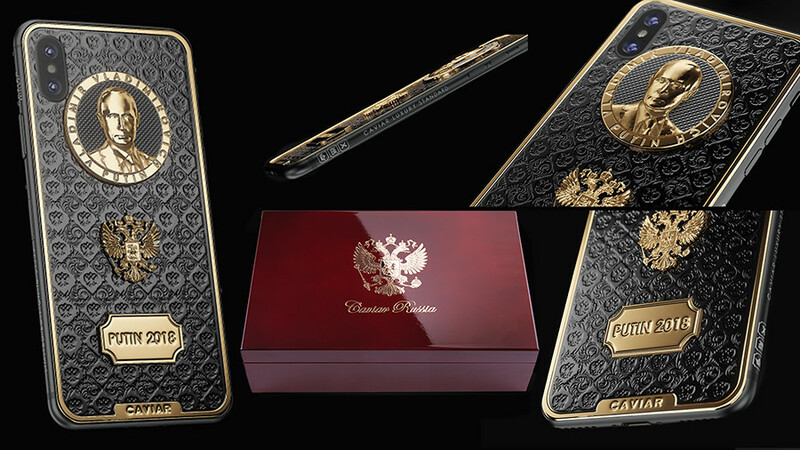 The jewelry company Caviar is famous for luxury phone cases, launching its Russian collection in 2014, which includes over 60 models of phones and accessories decorated in the “Russian style.” Among these are the iPhone X dedicated to Putin, the iPhoneX inspired by Kamchatka’s volcanos and a gold-plated iPad mini. German cosmetic company Nivea has been in Russia since the early 20th century. In 2014, the company launched a charitable project to rebuild local skating rinks that had been abandoned. 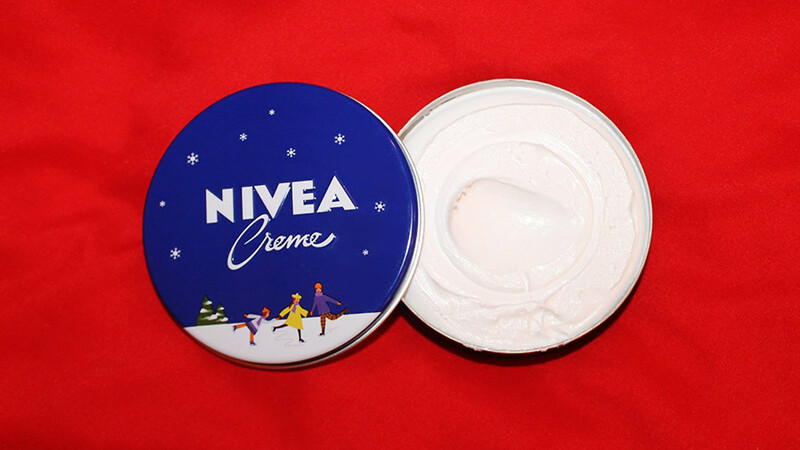 To celebrate this initiative, Nivea unveiled a classic body crème with special marketing for Russian customers. The containers were decorated with a skating family of three. H&M unveiled its collection of school uniforms for Russian children in 2016 - boys and girls ranging from 3 to 16 years old were dressed in dark blue jackets and bright white shirts. To promote the mini collection, the children of Russian celebrities were involved. In 2017, H&M repeated the school uniform for Russia. 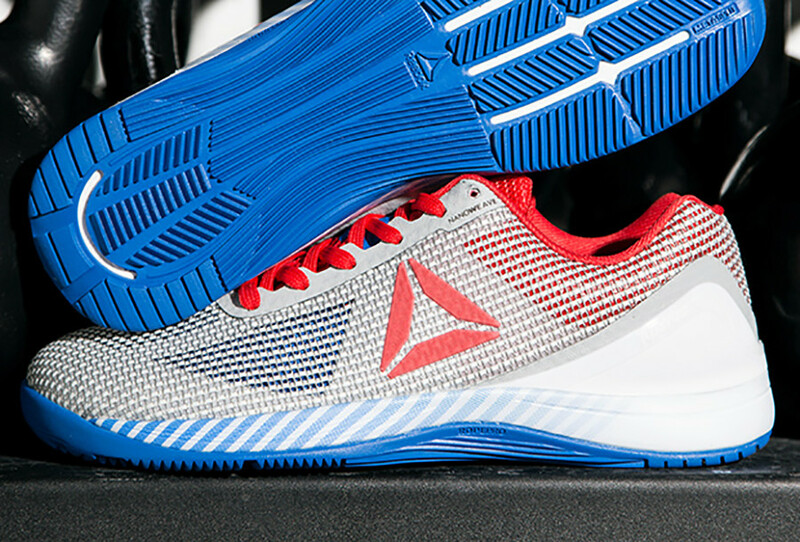 German sportswear maker Reebok launched its innovative running shoe, Nano 7.0, in the colors of the Russian flag. Made with new material that should prevent skin irritation, the sneakers were released as a limited edition, and now can only be found in internet shops. These sports shoes were made specially for residents of the Russian capital. 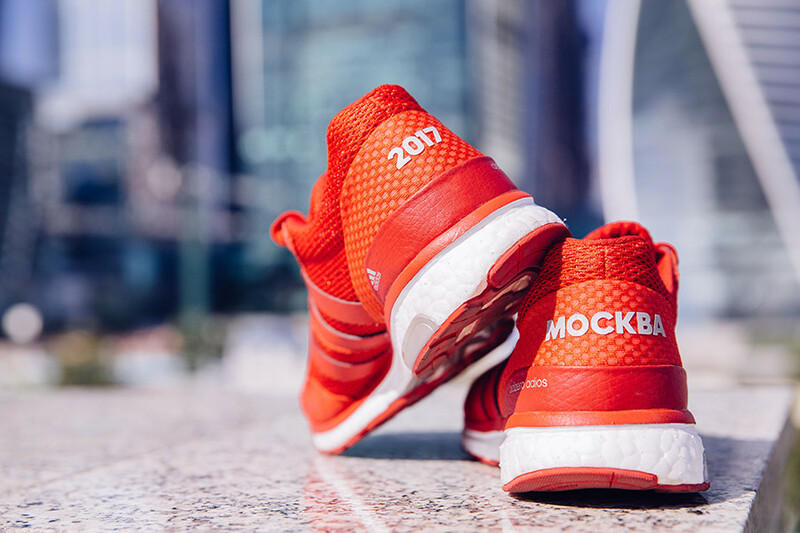 In September 2017, Adidas launched an exclusive version of Adizero Adios shoes in red, with the word “Moskva” on the back. Only 250 pairs were made. 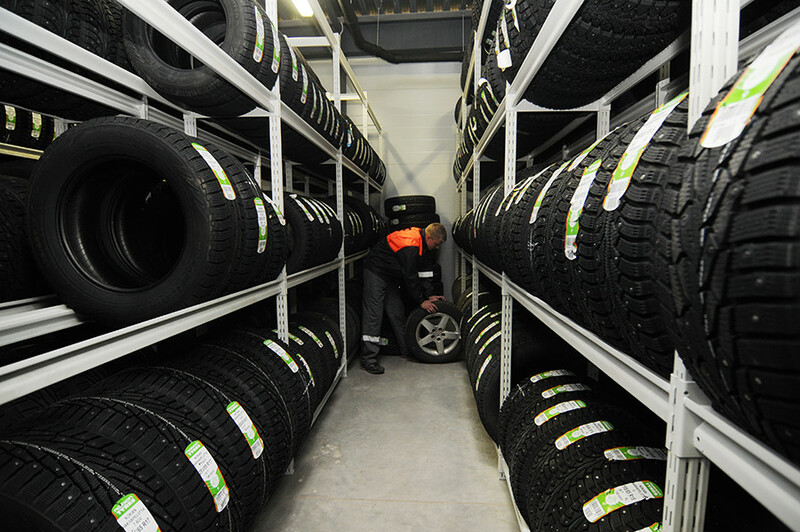 Nokian Tyres produces studded winter Nordman brand tires at its plant in the Leningrad Region. Developed for harsh Russian winters, the tires were tested in Siberia and the Far East. Even better, the affordable price is appreciated by Russian customers. 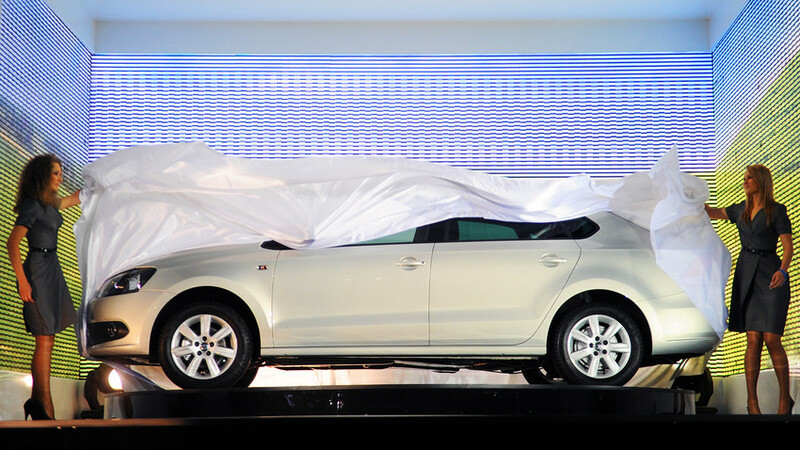 New sedan Volkswagen Polo is on display during the presentation. Volkswagen is a very popular car in Russia, and in 2010 the German company decided to produce the first car specially for Russia. Polo Sedan is assembled at a factory in Kaluga (about 100 miles south of Moscow). Car designers took into account Russia’s severe winters and less than ideal road conditions. As a result, Polo Sedan sells well with Russian consumers. Recently, the same model, but branded as Vento, went on sale in India and Malaysia. The traditional Polo hatchback ceased to be sold in Russia in 2014, and now can be found only in used cars sales. Other automobile companies have launched special models for Russia. In 2010, Hyundai presented Solaris, which is based on the Hyundai Accent. In 2017, Renault developed the Kaptur crossover for the Russian market. This is the first time in the company’s history when Russian specialists took part in all production stages, from car design to manufacturing.